A majestic Oasis! 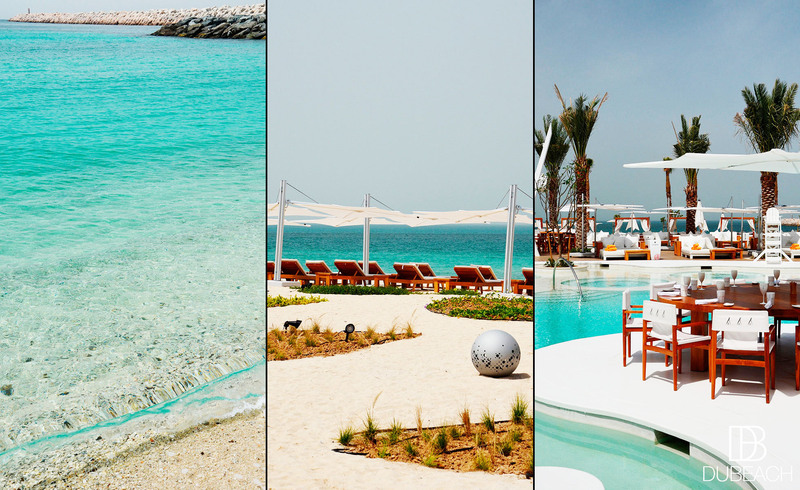 After Miami, St-Tropez, St-Barth, Marbella, Marrakesh, Koh Samui, Mallorca, Ibiza… the famous luxury beach concept Nikki Beach is in the Middle East since 2016. 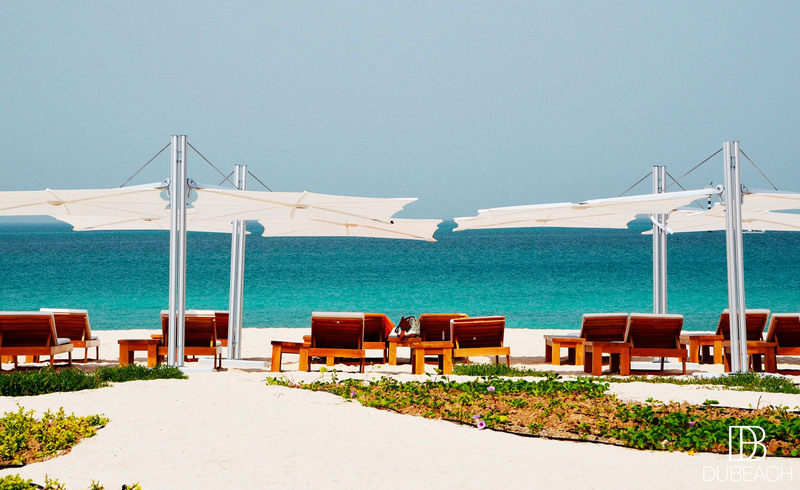 Surrounded by the Arabian Gulf’s blue waters, Nikki Beach Dubai is located on the waterfront of Pearl Jumeirah. Enjoy exclusive hospitality, signature entertainment, cutting-edge architecture, exotic cuisine, chic boutiques and top class service from day to night. – Every Monday, at the Resort Pool.